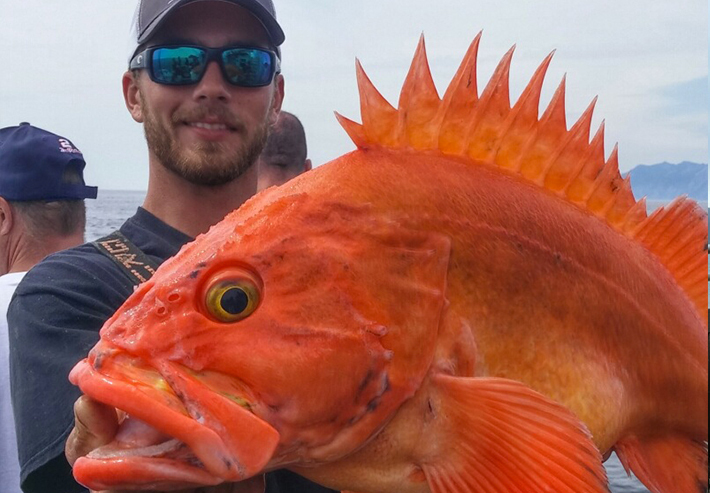 On select days we offer the Grand Slam Combo fishing trip for a limited number of anglers (up to 15 clients per day, no companions). The Grand Slam Combo gives anglers the chance to focus on Ling Cod, rockfish and coho “silver” salmon.  Ling Cod are one of the most popular eating fish among Alaskans and prized by anglers, sometimes weighing in at over 100 lbs. Rockfish include both the prized bright orange yelloweye rockfish – which can grow to three feet in length – and Alaska’s popular black rockfish, which are smaller and more plentiful than yelloweye and also great to eat! Finally, the Grand Slam Combo offers anglers the chance to catch a limit of coho “silver” salmon, the salmon species for which Seward is famous. 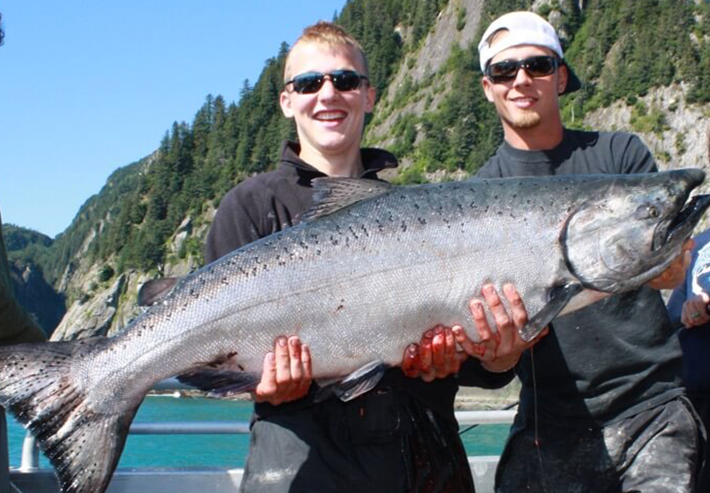 Silver salmon are some of the best fighters in the North Pacific and it’s common to experience the chaos of three, four even eight or more salmon hooked at the same time aboard the Sea Quest! The Sea Quest is newer, faster and more comfortable than most other charter fishing platforms in Alaska. We can get you to the fishing grounds earlier, stay longer if needed, provide a guaranteed indoor seat for all clients, use only the best gear, and are the only fishing vessel in Seward with an upper deck for viewing and photography. Come see why the majority of our clients are repeat customers from Alaska! Dates: Wednesdays and select Tuesdays from July -August.